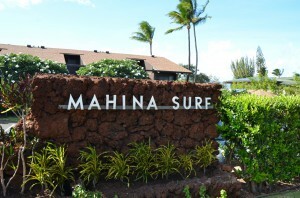 Mahina Surf has on-line booking! 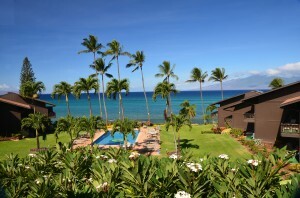 Please visit us on our on-line booking Web site and view the many offered accommodations. You can also contact our Rental agents for any special requests at 800-367-6086. 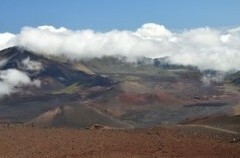 There are many outstanding places to visit on the Island of Maui, from the Old Towne of Hana, to the windswept and craggy North Shore, from the quaint artistic upcountry community of Makawao, to the historical port of Lahaina. And of course, for the really adventurous, there are both helicopter and boat cruises.